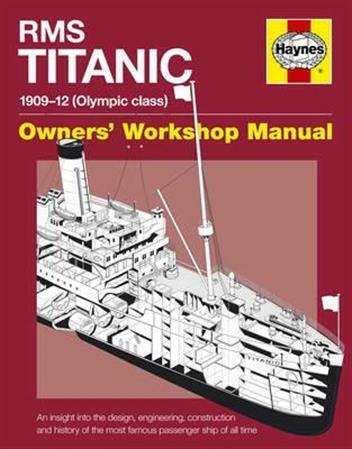 Hardcover - 160 pages - The world famous ocean liner Titanic, which sank on her maiden voyage in 1912, is the latest subject to receive the Haynes Manual treatment. With an authoritative text and hundreds of illustrations, see how this leviathan was built, launched and fitted out. 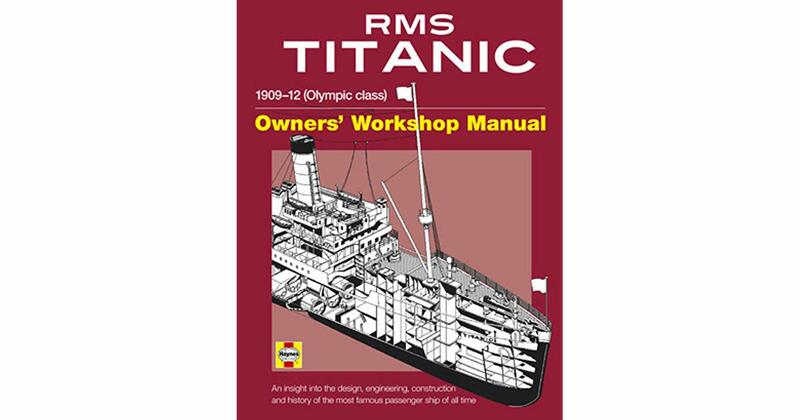 Read about her lavish passenger accommodation. 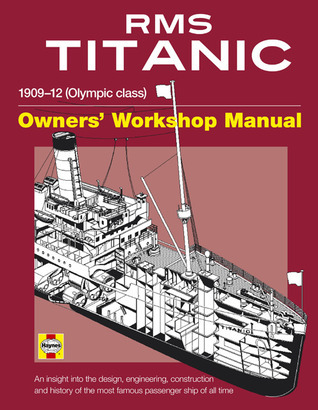 Learn about the captain's responsibilities, including the operation of a transatlantic liner. Consider the chief engineer's view - how did he manage the huge engines and other onboard systems? 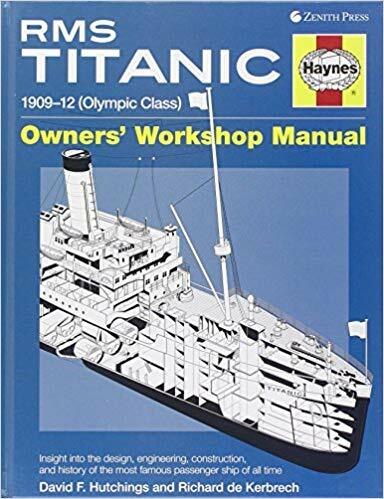 What was it like to operate a luxury ocean liner from the perspective of Titanic's owner, the White Star Line? Colour & b/w Illustrations.